An ultra athlete. 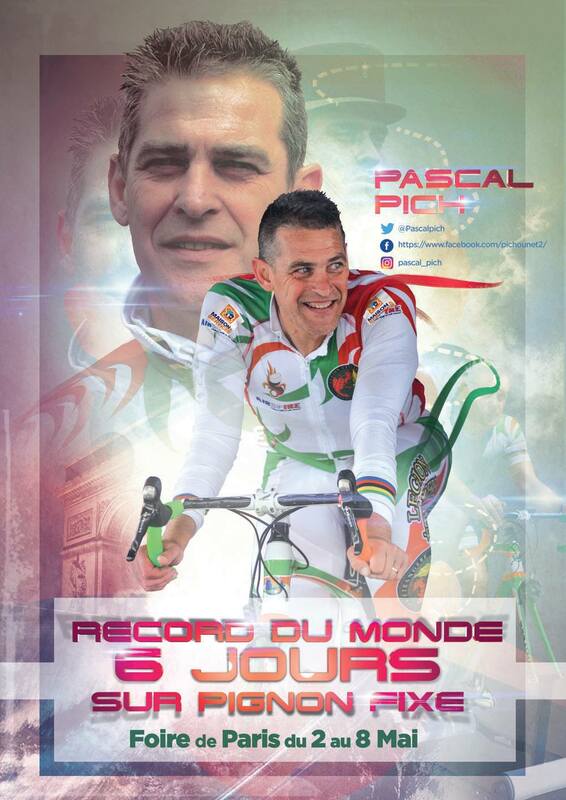 That's what Pascal Pich is, with his 11 world records. His favorite sports : Iron man, double, triple, quadruple, quintuple and even deca Iron Man ! 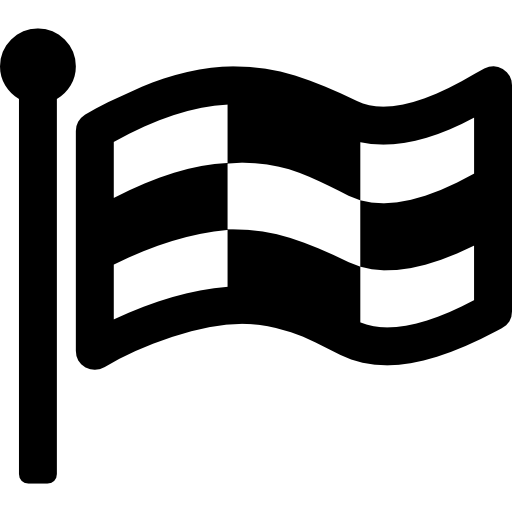 (38km swimming, 1800km cycling, 423km running). His nickname, "terminator" because nothing stops him ! Follow his exploits with Fit Immersion. Fit Immersion supports Pascal Pich for his attempt to beat his 6 days world record on a turbo trainer at the Foire de Paris 2018. 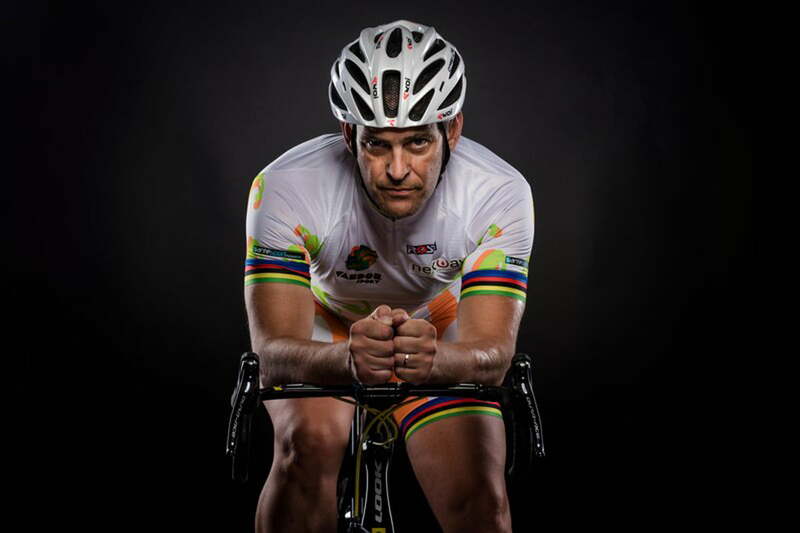 Pascal Pich will attempt a 24 hours world record on a turbo trainer, during the Startup Vélo Village event at Noisy Le Grand (may 23th to 26th).